Your books will be shipped immediately, but you don’t have to wait! 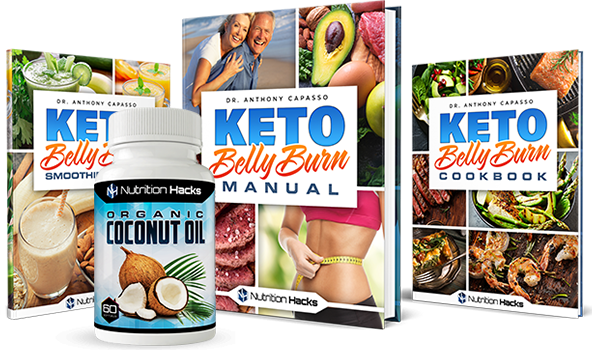 As soon as you order, you’ll get instant access to our members-only area, where you can download electronic versions of everything in the Keto Belly Burn program, so you can get started today! 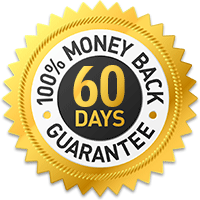 If you don’t love the results you get with Keto Belly Burn, just call or email our customer support team within the next 60 days, and we’ll issue a full refund – no questions asked.